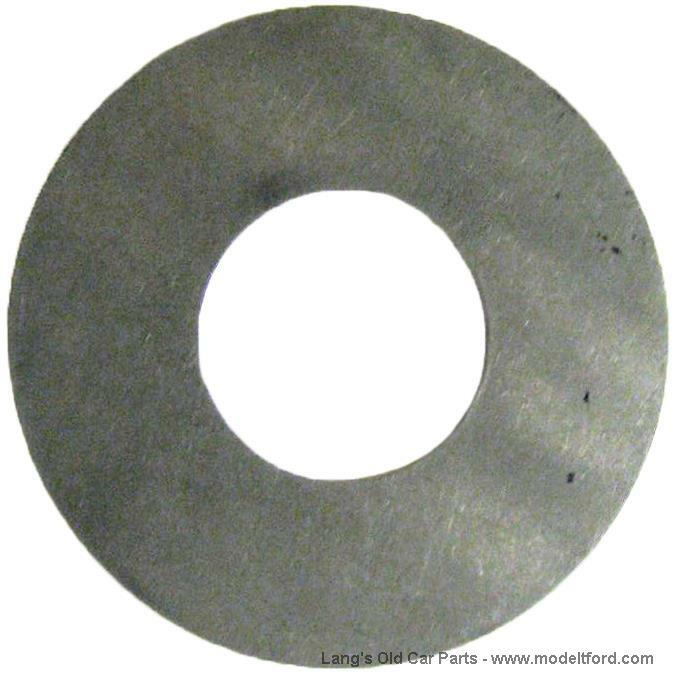 Washer used to convert the early brake drum to accept a later style bushing, use one of these .025 washers and 2 of part# 3320D washers which are .042 thick . NOTE: please note there is an early and late style of Part# 3332 transmission clutch disk drum. The early style needs to be used with the early style brake drum that uses the top hat bushing. To identify the correct drum count the number of holes around the outside edge, there should be six, if there are two it is a later clutch drum which is not interchangeable.